Last year in August, many forex regulators introduced stricter regulations for their licensees. Among the new regulations was the termination of all bonuses offered to clients by their brokers. Already, several forex brokers have ceased offering these bonuses, including the no deposit bonus, but you can still enjoy them through other brokers. The privilege will still be available to anyone interested through 2018; you only need to identify the brokers that still offer it. XM.com is among the most popular forex brokers around the world, with more than a million clients and reach across most areas of the globe. The company is regulated by CySEC in Cyprus, FCA in the UK, ASIC in Australia and IFSC in Belize. As a result, the broker has clients from all over the world, except from the US. They have had a no deposit bonus scheme for years that offers new clients a $30 bonus, and this bonus is still available in 2018. Clients need only sign up and verify their accounts to get it. With this bonus, you can trade various trading instruments offered by the broker, although you would have to use a micro account. Nevertheless, it’s a good starting point for a new trader testing the waters of live trading. The brandname for Leadcapital MarketsLtd., Trade.com is licensed by CySEC and operates around the Eurozone. While there are quite different opinions about this brokerage, we suggest you to click here to read Trade.com review and find out more about this company and its bonus. 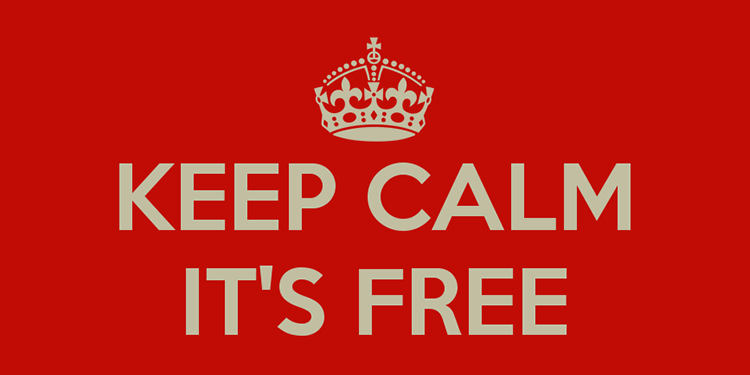 Upon registering a new account with the broker, new clients get a $25 no deposit bonus right out of the gate. The bonus helps clients access over 2,000 financial instruments offered by the broker, including cryptocurrencies. However, Trade.com does not have a micro account, and the no deposit bonus has to be used on a standard account. Of course, this poses some risk to the limited capital, but it’s ideal for someone ready to trade. When you sign up with Markets.com for the first time and verify your account, your account is credited with a $25 no deposit bonus. Markets.com is a subsidiary of Safecap Investments, and is regulated by CySEC. This broker offers a whopping $1,000 no deposit bonus when a new client requests it. After signing up for a new account, a user can request to get the bonus, and immediately use it to trade the over 400 trading instruments available. 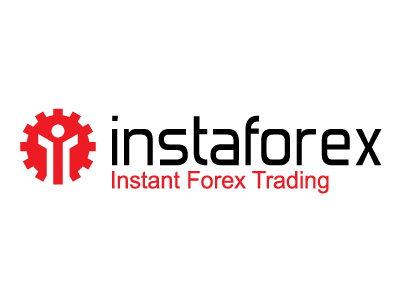 Instaforex is also a popular broker boasting over 7 million clients worldwide. They are licensed in Cyprus, UK, New Zealand and other areas of the world, proving that they are a recognized brand. How do these brokers still provide no deposit bonus in 2018? Most of the brokers mentioned above are regulated by CySEC, yet we know that the regulator banned bonuses. In a circular distributed to all Cyprus Investment Firms (CIFs) on the 30th of November 2016, CySEC expressly asked CIFs to desist from offering bonuses. However, the key point to take note of is that they asked the brokers not to launch any new bonus schemes. This meant that brokers who already had an active bonus scheme could keep on providing it until the bonus period lapsed. Also within the circular, brokers offering no deposit bonuses and other promotions were asked to inform CySEC of their bonus scheme. Therefore, brokers like XM.com who have had their no deposit bonus scheme active for years could keep offering it. Besides, CySEC did not completely outlaw forex bonuses, but only to limit the potential risk of such bonuses. The regulator felt that unscrupulous brokers could use such bonus schemes to lure clients before fleecing them. Therefore, to avoid such cases, CySEC requires that any broker wishing to introduce a bonus scheme to present it to them for analysis. If the regulator feels like the bonus scheme does not negatively influence the clients, then it would be allowed. Given all this, it is thus easy to understand how several reputable and regulated brokers like the ones above could still have no deposit bonus features. It would also explain why the bonus schemes would still be available through 2018 and perhaps even into the years to come. However, you should still be careful before jumping at an exciting forex bonus. As the Cypriot regulator pointed out, bad brokers looking to attract eager clients sometimes use these schemes. Moreover, this is why we prepared a list of the best forex no deposit bonus to find this year.